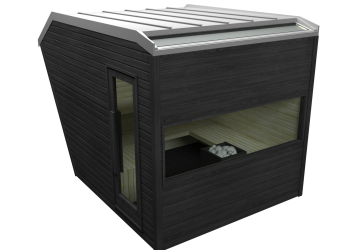 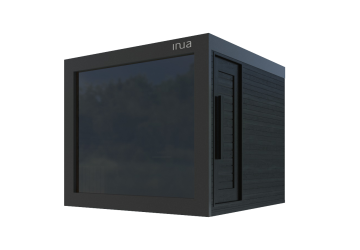 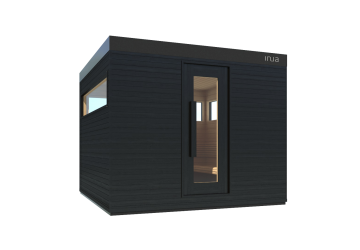 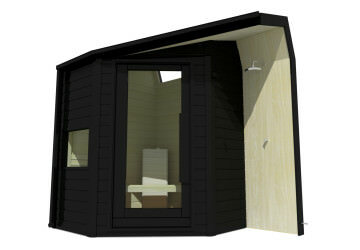 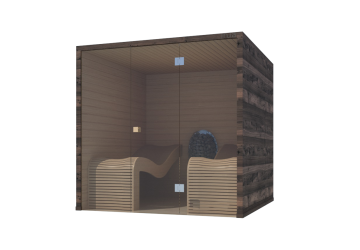 Our INUA sauna series consists of six models. 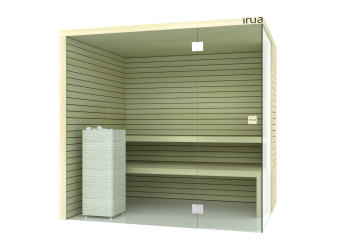 Each one is a ready-to-use design. 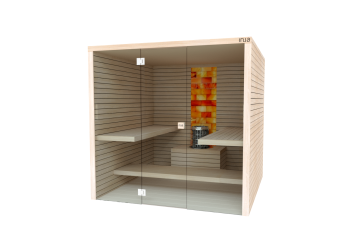 Buying a standard sauna room is the simplest way to turn your dream of a sauna into reality. 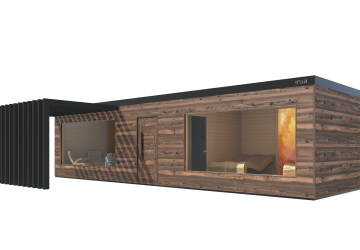 Perhaps you like them as they are – or you would like to choose another size or another colour or simple shape them to your vision. 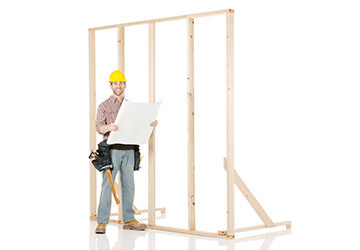 Just let yourself inspire and we will assist you with the rest.